Peppers, garlic, shallots, olives, couscous, hessian sacks filled with pulses, potatoes, onions, apples, root vegetables, cartons of eggs… in Fitzpatrick’s Greengrocer and Fruiterer on Camden Street, produce sourced fresh from local farms rubbed elbows with exotic fruit and vegetables Dubliners had never seen or tasted. Cheek by jowl with Kylemore Cake Shop and O’Reilly’s double fronted drapery, Fitzpatrick’s became both a curiosity for the locals and a destination for the foreigners working in the nearby Royal College of Surgeons and embassies, hungry for a taste of home. On Sundays, Frank Fitzpatrick Senior had his children line up in the garage, facing two trestle tables holding weighing scales, to box up the exotica and the staples for the L-shaped store. His attention to detail extended to the appearance of the staff as well as his children: hair tied back, sporting uniforms of navy shop jackets. Geraldine was once sent home, a button missing from her coat. Camden Street in the 70’s was an artistic quarter, and Fitzpatrick’s attracted artistic types like Micheál Mac Liammóir, who lived in nearby Earlsfort Terrace with his ‘husband’ Hilton Edwards (as a couple, nicknamed Ed/Moir). The Gate Theatre founder would drop by in full regalia: hat, spats, white powdered face punctuated by red lips. Was it the vivid array of fruit that drew Mac Liammóir to the landmark greengrocer, or the interesting clientele? Frank Fitzpatrick died in his beloved shop on a Saturday afternoon in 1975, the busiest day of the week, leaving Carmie with nine children, and a few very hard years to get through. Not as convinced by the virtues of housekeeping as her husband had been, Carmie loved music and reading, and much preferred playing piano and scouring the newspaper to more banal household tasks, but she was very good at maths and prepared the shop accounts for their Jewish accountant, Mr. Levin, recognizable in his oversized fedora. As the Fitzpatrick brood grew up and made homes in other countries, including Spain and Israel, the shop was still a lodestone, drawing them home. The shop evolved, moved into what was the drapery next door, its double windows the perfect showcase for a deli/café during the day, serving sandwiches, baps, lasagne and tagines, to a restaurant in the evening, serving tapas and wine, with everything from the chefs to the waiters to the crockery coming from faraway Spain. Architect Ken Edmonson was responsible for the décor then as he still is now, memorably painting cable reels in a multitude of colours to serve as tables. That initial collaborative venture between siblings Padraig, Frank and Geraldine Fitzpatrick and Des Barker established the groundbreaking first Fitzers eatery. The creative partnership between the Fitzpatricks and Barker continues to flourish today, anchoring each and every innovative restaurant project the partners undertake. Fitzpatrick’s tenure serving fresh food at the National Gallery amounted to 23 years of oft imitated innovative menus, catering at The Point and Baggot Street, a restaurant in the RDS for 5 years and Fitzers on Dawson Street which, since 2009 is home to their first collaborative venture with Marco Pierre White. Business associates and friends, the Fitzpatrick family and MPW (the youngest British chef to win 3 Michelin stars) have more in common than might meet the untrained hungry eye. 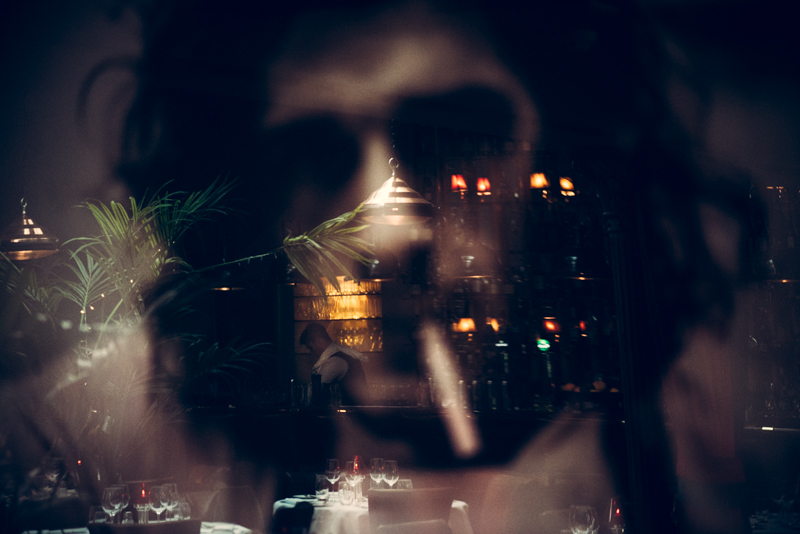 Humble beginnings engender ambitions and act as anchor; neither takes anything for granted, and both for Marco Pierre White and the Fitzpatricks, business is personal, every meal properly prepared and served an opportunity, a risk and an honour. The recent opening of a second restaurant in Donnybrook, Marco Pierre White Courtyard Bar & Grill, brings the family back to a neighbourhood they call home. Perhaps Frank Junior put it best in the witty slogans he penned for the extraordinary produce on proud display at Fitzpatricks Greengrocer, after the passing of his father: SAVAGE CABBAGE. SCALLIONS FOR THE ITALIANS. LAST MANGO IN PARIS. Not your ordinary fruit and vegetable shop. Not your run-of-the-mill restaurant chain. Not just any old meal. Food and family with Provenance. 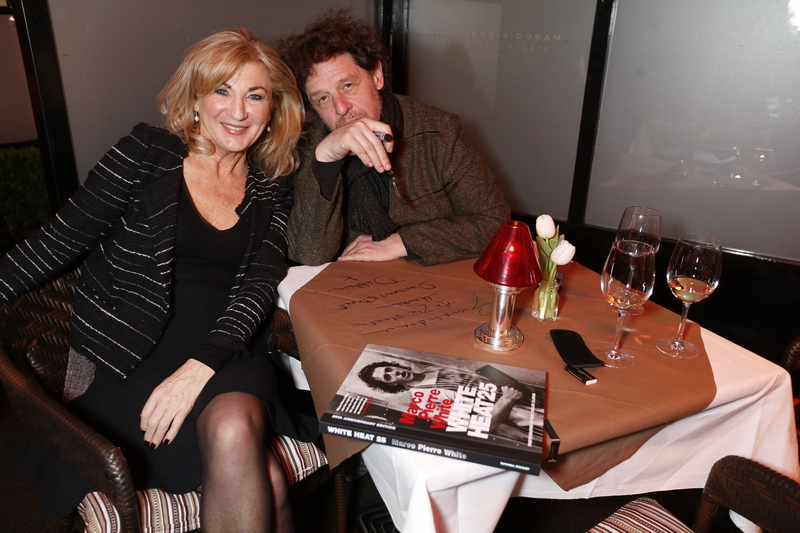 Marco Pierre White and the Fitzpatrick family have been business associates and friends for some time now. Whilst Fitzers were opening their first restaurant 30 years ago in Dublin, MPW was working with the Roux Bros at La Gavroche and Nico Landenis at Chez Nico at 93 Park Lane in London. MPW was the youngest British chef to receive 3 Michelin Stars. Marco retired in 1999 to concentrate on his publishing and media interests. 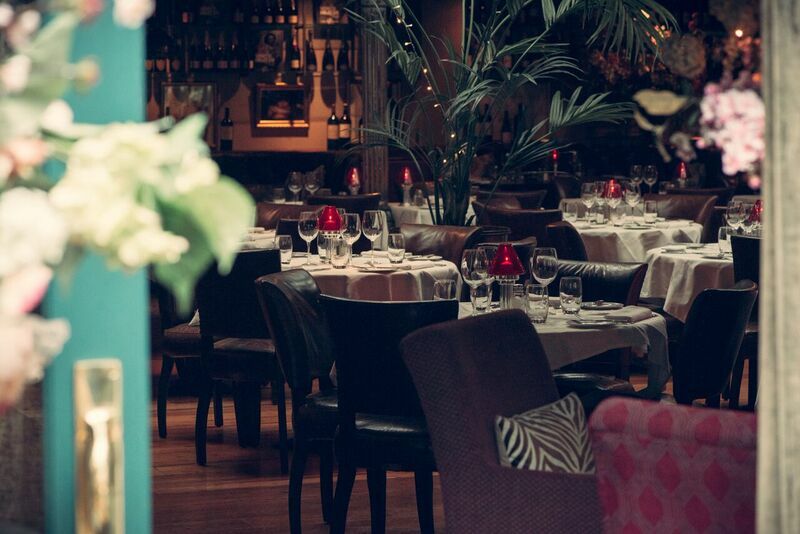 In March 2009, MPW and the Fitzpatrick’s collaborated to open the Steakhouse on Dawson Street and due to its phenomenal success they opened their second venture together in Donnybrook in September 2013. Executive Chef, Jason Collier, oversees both restaurants and his team of chefs. Jason has been working with the Fitzers Group for over 15 years and has overseen all of the kitchens upgrades in the time.